Coal can be corrosive, so you want replacement trommel screens that provide the longest life and optimal production for your coal screening application. The experts at Samscreen provide you the perfect replacement trommel drum screen for your coal mining production, helping you meet the demands of your industry. 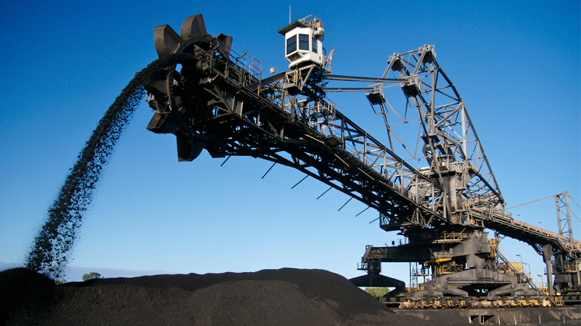 Samscreen has replacement trommel drum screens for coal production. Our screens are engineered with the application in mind, so the replacement trommel drum screen you receive from us has been perfectly manufactured to your specifications. You know how important it is to have trommel screen that can withstand coal’s corrosive properties, all while mining efficiently and yielding a high-quality product. Samscreen has the replacement trommel drum screens for coal production you need to get the job done right. When you choose us to meet your replacement screen needs, you’ll be able to choose from a number of screen types, including trommel drum screens. To find out how we can provide a custom solution for your coal screening application today, simply call us at (888) 344-3653 and we will be happy to assist you with your replacement trommel screen and wear part needs.